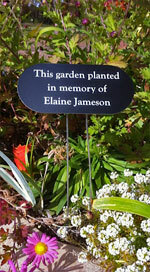 Personalized garden signs are a classy way to identify donors, identify special plants in your garden, or put an outdoor plaque in your garden that looks professional. We've had people order memorial plaques for trees planted in honor of someone special who passed away. 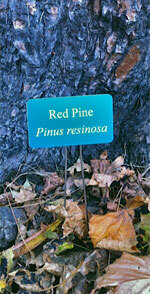 Other people have ordered outdoor garden signs to list the common and scientific names of plants along a formal garden walk. 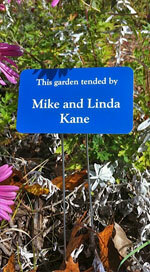 Some garden signs were personalized with the names of people who donated to help making a garden come to life. 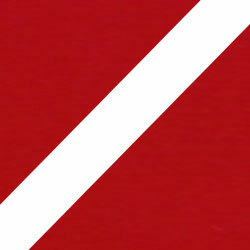 We offer a variety of sizes and shapes to fit your special needs. 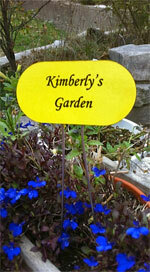 These personalized garden signs are custom engraved for you to make them look very professional. 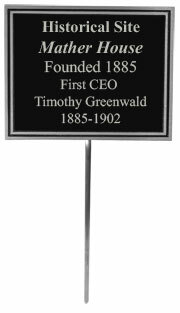 Help spruce up your garden with these custom outdoor plaques. Your website was easy to use, my order was processed accurately and in a timely manner. My order was delivered and all of the trophies were in protective wrapping and were undamaged. 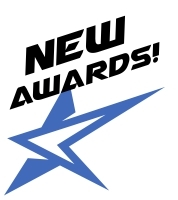 This is the second year that I have ordered trophies with QuickTrophy and plan to do so next year as well. 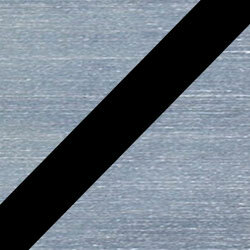 Very High Quality base - packaged safe and received sound. I will use them again! Quick service and a great job. Love it! I would definately purchase our leagues trophys from here!! They did an excellent job on the trophys I ordered and were very fast! Awesome customer service! Definately recommend to everyone!